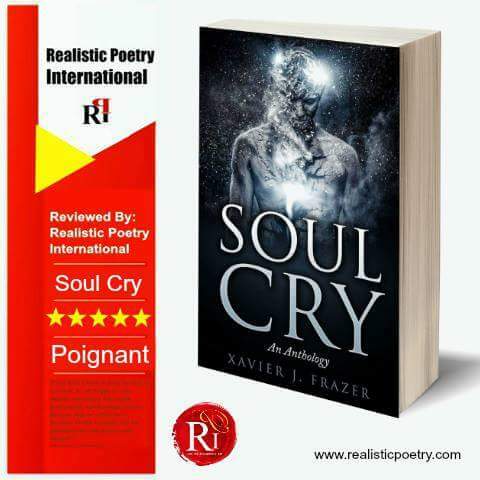 Author Xavier J. Frazer did an extraordinary job with his epic compilation of poetry entitled, ‘Soul Cry’, a book of poems that literally provides you with the ultimate reading experience! He opens this poignant poetic volume with a jovial formal introduction that makes for an official literary presentation, coherently representing his beliefs, views, and individuality. Analyzing the contents, you straightaway recognize the hard work Frazer invested into this poetry classic, as he has each set of poems gathered into their own specific sections: A Trembling Heart; Why Love;What Remains; and lastly, Black Skin; each providing an informative and intelligently perceptive read for the audience! The Author’s talent shines like pure radiance as he pours out articulate verbal expressions that are thought-provoking, evocative, and can even be considered wittingly philosophical. From start to finish, the written collective is crafted with words that are dressed in intrinsic honor, respect and outspoken compassion; kindling the intellect within the mind, while challenging the transparency of the soul. 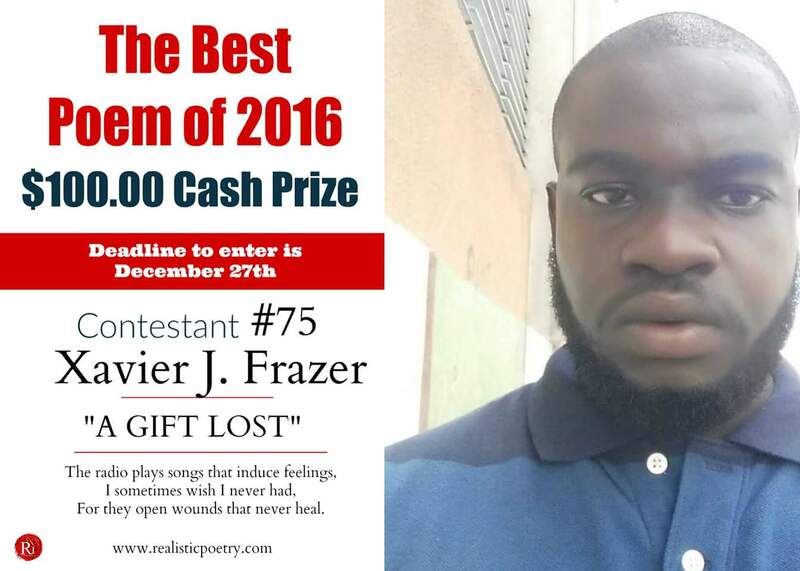 Each set of poems is distinctly defined by an extreme sense of cultural identity, personalized awareness, and last but not least, valuable and indispensable pieces of wisdom; in which each layer of truth from his words can be stowed away as a perpetual and eternal treasure. 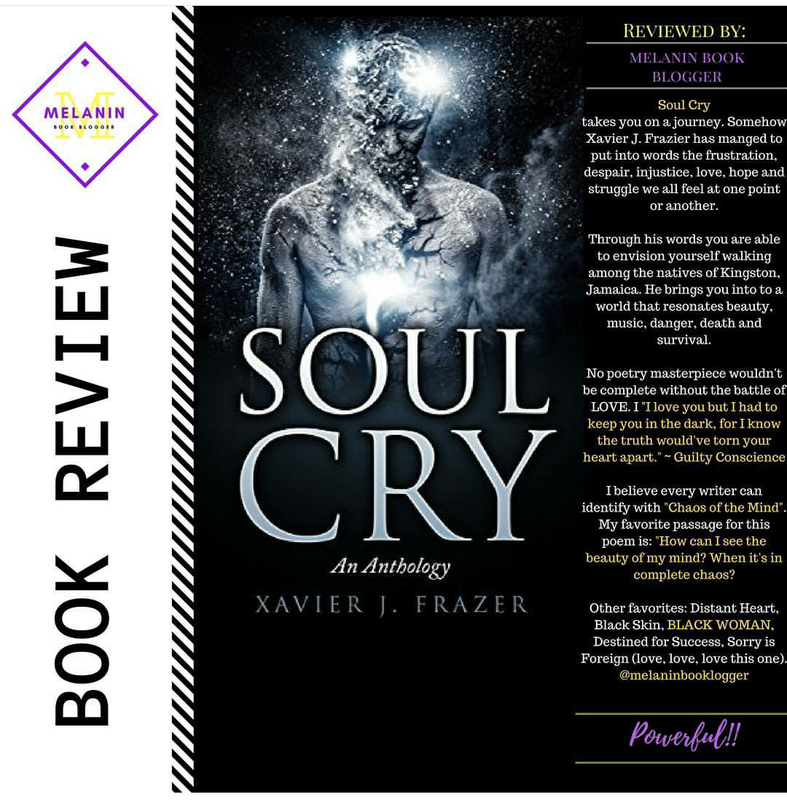 So, whether it be tears of extreme joy or cries of heartrending sadness, we assuredly say to you; in reading this book, you will indeed absorb the enthralling power and influence of a weeping soul. 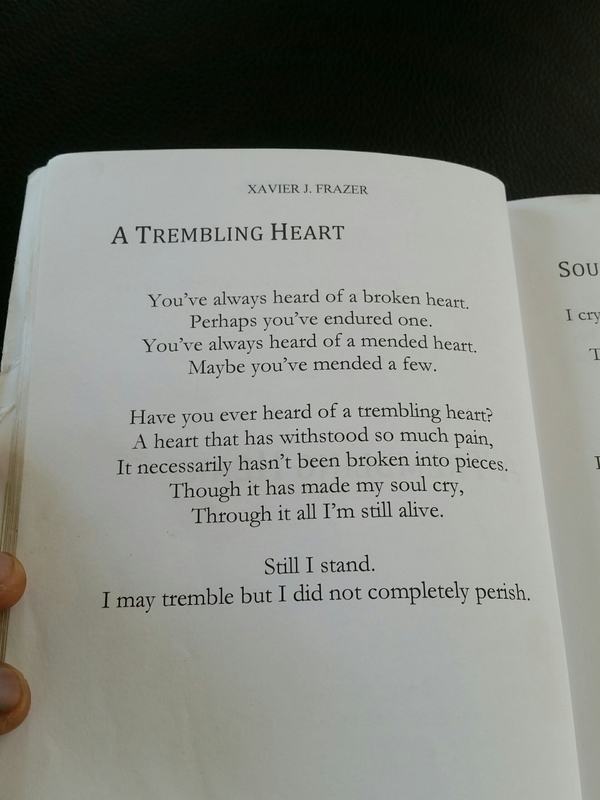 Bravo, Author Frazer.